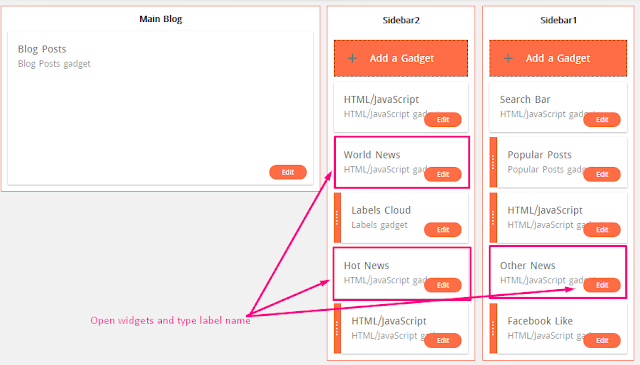 Go to Template > Edit HTML and find below codes and change all # with your social profile links. 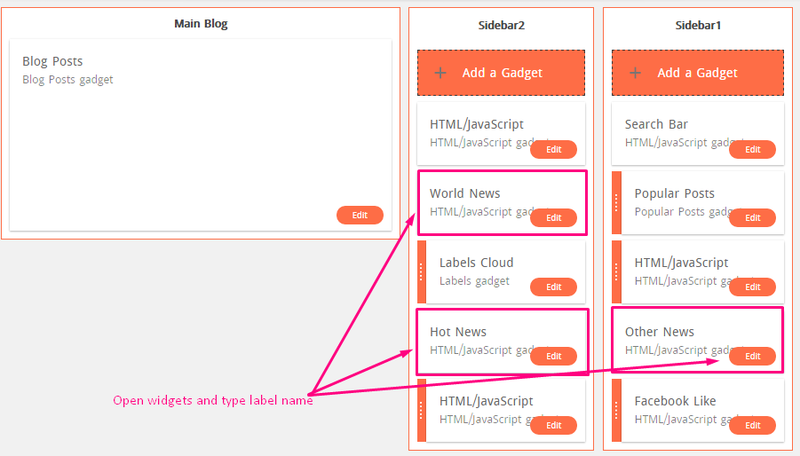 Go to Template > Edit HTML and find below codes and change all # with your menu links. Open 1st widget from Sidebar2 and past below codes. It is very easy to change template color with one click. Go to Template > Customize > Advanced.